Naughty or Nice? Hopefully, I made the list either way! 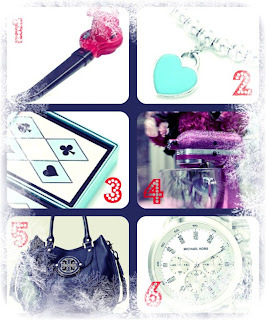 Here are a few of the things that made it on my Christmas Wish List this year. 5. Tory Burch 'Amanda' Handbag "heart it"
Last but not least, LOVE and Peace for all!!! 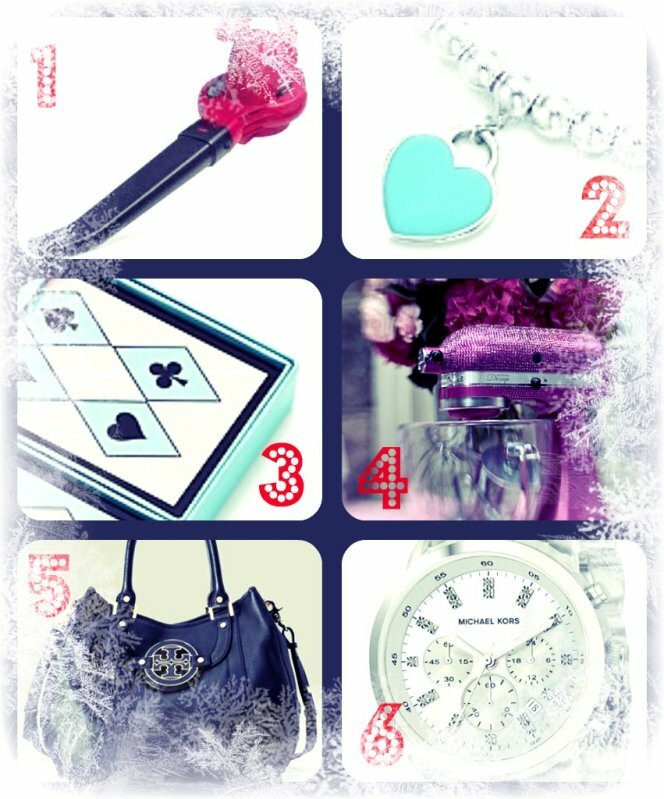 What are some of your wish list items?